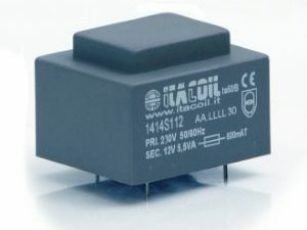 This series of 50/60Hz Safety Transformers completely covers every power supply requirement for electronic equipment through a classic transformer. 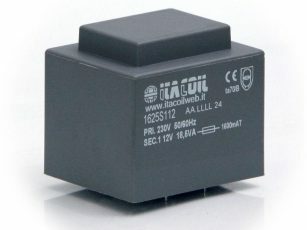 The high quality standard and the robustness of traditional 50/60Hz solutions allow to solve the most different power supply needs up to 18,5VA with no particular design effort. 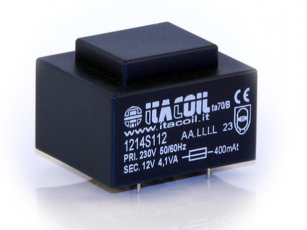 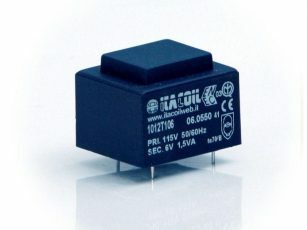 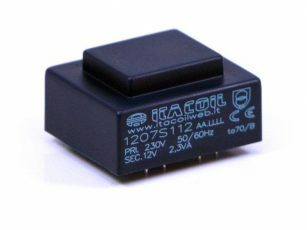 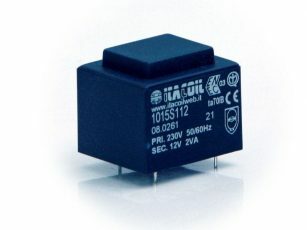 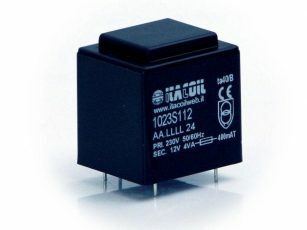 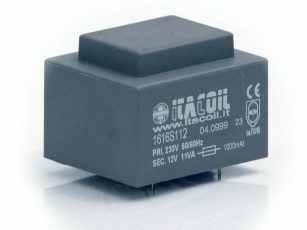 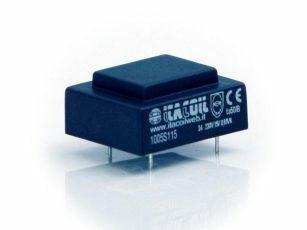 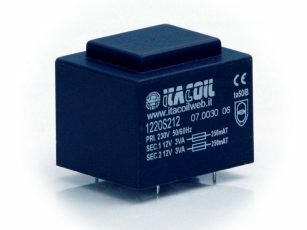 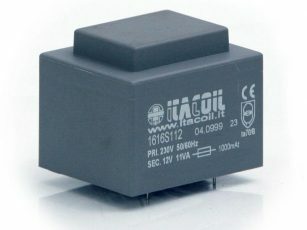 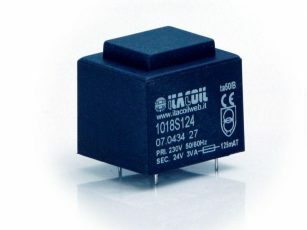 Higher powers can be supplied with transformers of the low profile series.